When buying a new vehicle, invoice prices provide useful insight into a dealership’s approximate costs. Vehicle invoice prices are the most accurate gauge of the fair market value when shopping for a new car, truck or SUV. 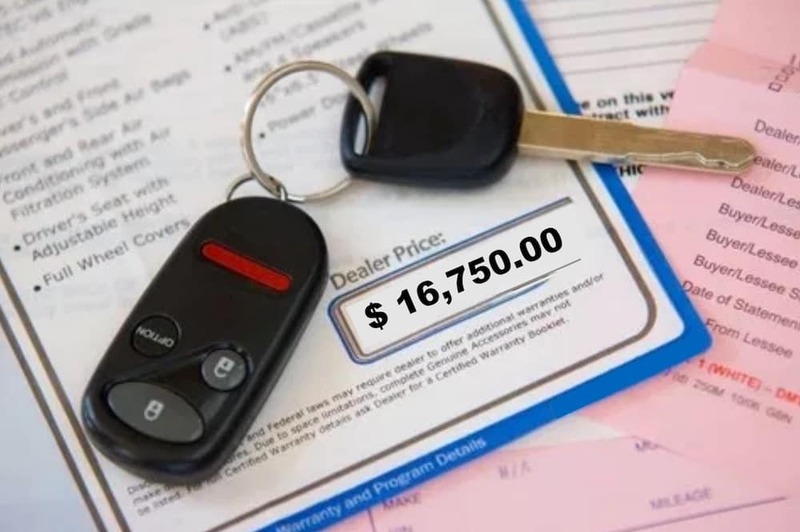 Invoice pricing illustrates the fair market value of a new vehicle in the same way Kelley Blue Book provides unbiased market pricing information for a used car. Kelley Blue Book values are relevant for used vehicle transactions. You can use websites like CarsDirect to get accurate invoice pricing and Kelley Blue Book for used vehicle prices. Both Invoice Pricing and Kelley Blue Book Pricing provide a way to calculate the fair market value of a vehicle, one being new vs. used. With invoice prices, the actual cost may be lower based on holdback and dealer cash incentives. A manufacturer may pay Holdback to offset things like vehicle maintenance and employee salaries. Kelley Blue Book is an estimate of a used vehicle’s price based on various factors that affect the final selling price. Things like market conditions and the overall supply of a vehicle. When selling vehicles, most dealers have arrangements with manufactures called holdback, which is designed to help supplement a dealer’s cash flow. The actual Holdback amount is not included in the invoice pricing or on the itemized fee on the window sticker. To the consumer, it’s essentially an unknown amount that helps a dealer make a profit, even if they sell at the invoice price. MSRP Price of $25,500, including optional equipment, and a $600 destination charge. So even if a dealership sells at the invoice price ($19,500 in our example), they would be still making money ($682.50) on the sale. This is often why you see dealerships sell at or even a little below invoice because they still can make money. The most significant difference between invoice pricing and Kelley Blue Book is pricing based on new vehicles vs. used vehicles. Another difference is Kelley Blue Book includes much more market value such as a vehicle’s actual condition and vehicle history.